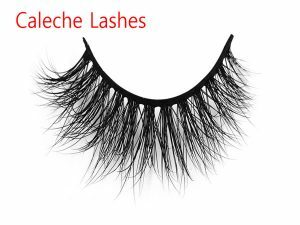 The reason why eyelashes are not curled is that the eyelashes themselves are in a humid state, such as residual make-up water or essence. 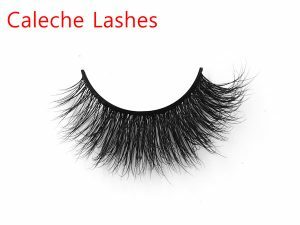 These oils and water will make eyelashes not easy to curl up and not easy to coat with mascara, so eyelashes should be kept dry. 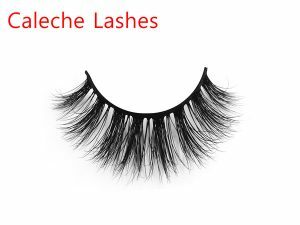 It may also be the mascara on the eyelash clip, or the rubber pad has been lack of elasticity. 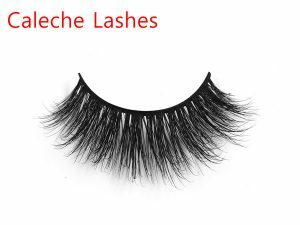 It will make the eyelash droop, not curl up or even appear the crisis of eyelash breakage, so we should regularly clean the eyelash clip and replace the rubber pad. 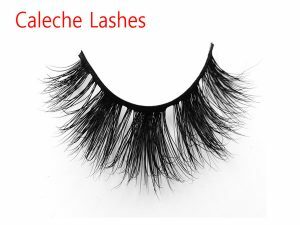 Some people use their eyelash clips to use the thumb and index finger, but in fact, it is not only hard to do hard, but also can not clamp out the eyelashes. Use the correct way to do is to use the thumb and middle finger to the fixed point of application, will be correct, can clip out curling eyelashes. 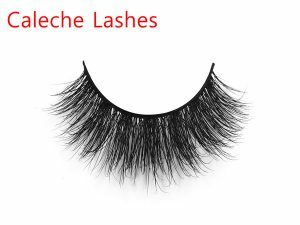 Compared with lighter, I recommends hair dryer, heating with hair dryer for 10 seconds, let eyelash folder heat up, remember to gently touch the eyelash clip after heating, avoid too hot. If the effect is not good, it can be reheated for 5-10 seconds. 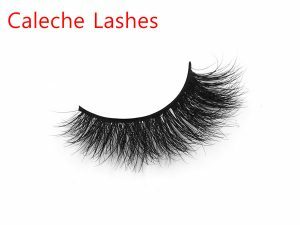 The focus of eyelashes is to be divided into 3 stages up and up, first of the mink eyelashes root (30 degrees), and then the middle of the eyelash (45 degrees), and at the end of the eyelash (90 degrees). Every move to the next move should be completely unlocked, and stay for 5 seconds. 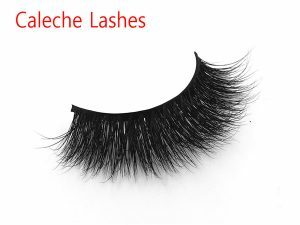 In this way, you can clip out the eyelashes. (I feel that it is can to repeat the above action if you think not enough). 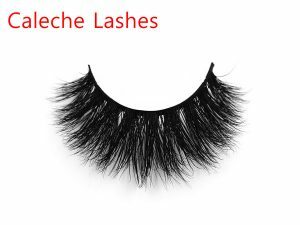 Finally, the correct brush on the mascara is done.stick to a natural eye tail with a long and warped false eyelash and then brush the mascara to have big eyes like a doll.